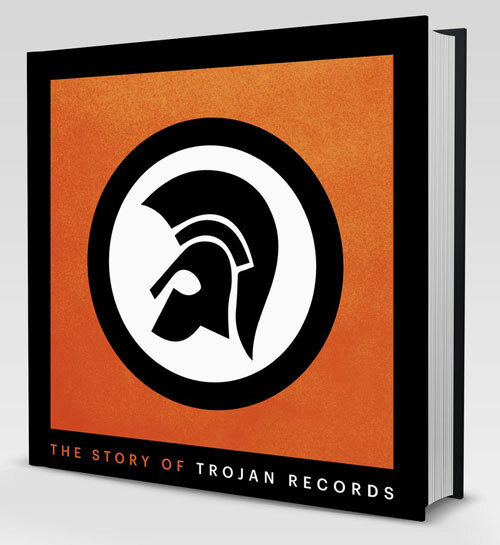 If you have an interest in the label at all, you probably want to get your hands on a copy of The Story Of Trojan Records coffee table book, which is now heavily discounted. The title pretty much gives the game away here. 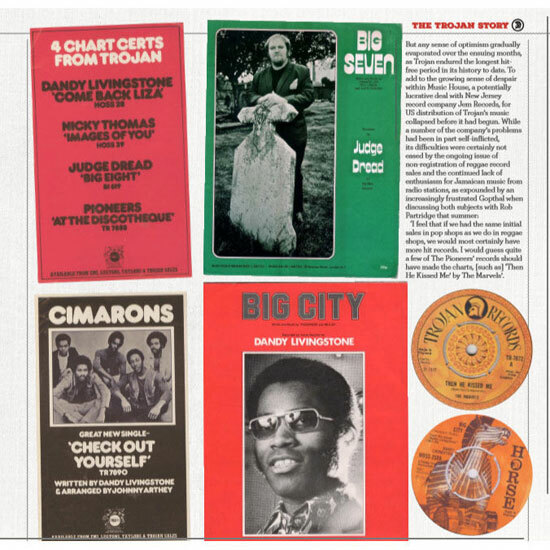 This is a 50th anniversary book telling the story of the label in words and images. 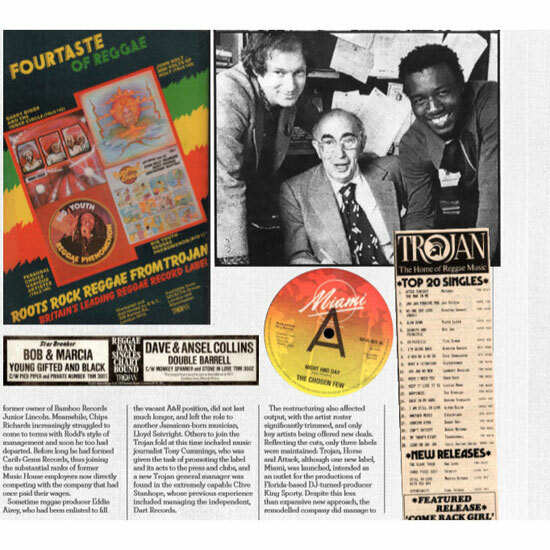 An official history of Trojan Records from the label’s archivist, historian and general manager Laurence Cane-Honeysett. 300 pages in total, so quite a hefty volume and said to contain 12 chapters, 26 artist biographies, 20 producer biographies, extensive monologues from interviews, and ‘thousands of images’, much of it not seen for many years. 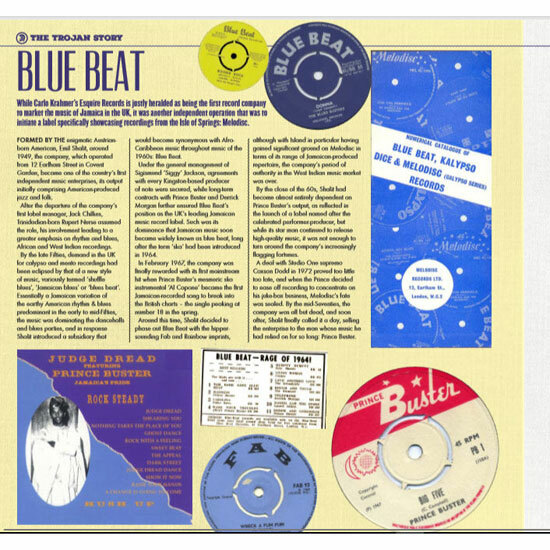 You can see a few shots of internal pages here, which hopefully convey just what you get when you flip open the cover. At £30 this wasn’t a cheap option for anyone’s coffee table when it first landed. But that’s just changed at Amazon. You can now order the book for a much more affordable £18.24. 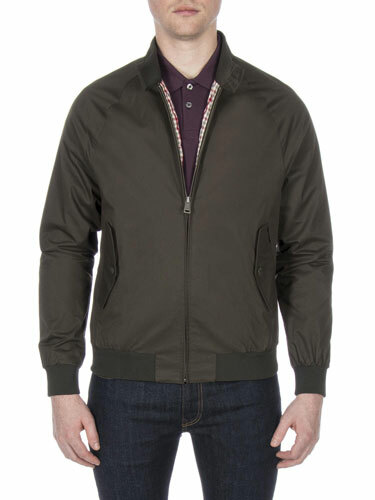 At that price, this is worth picking up or adding to your Christmas list.